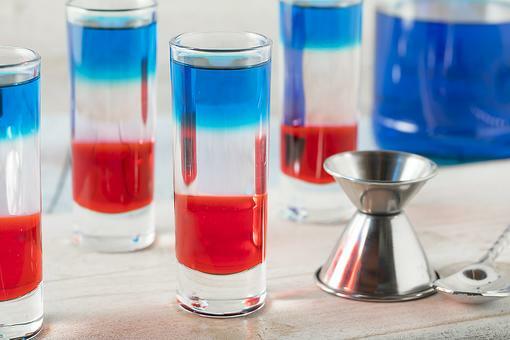 Patriotic Cocktails: How to Make Red, White & Blue Shots for July 4th! 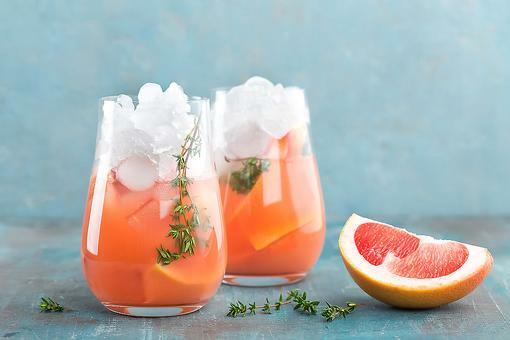 There's Always Thyme to Make This Grapefruit, Vodka & Gin Cocktail! 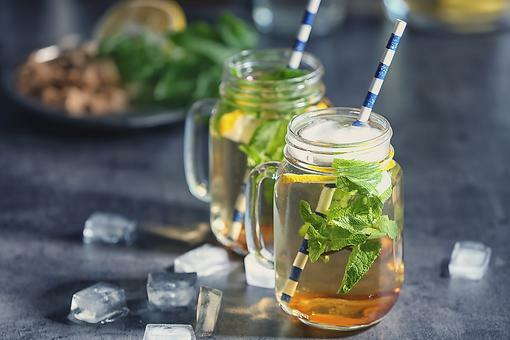 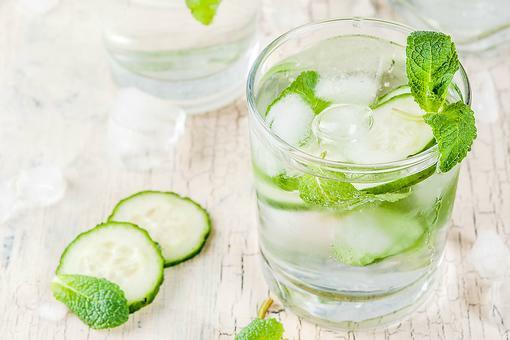 Gin Drinks: This Tea & Gin Cocktail Is a Refreshing Royal British Sip! 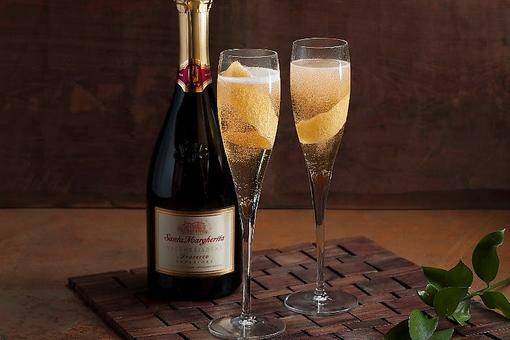 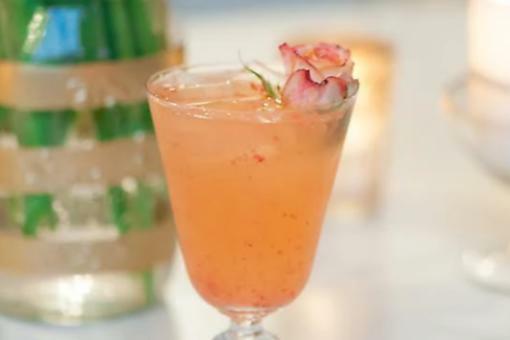 This Floral Fizz Cocktail Will Make Grapefruit & Champagne Lovers Happy! 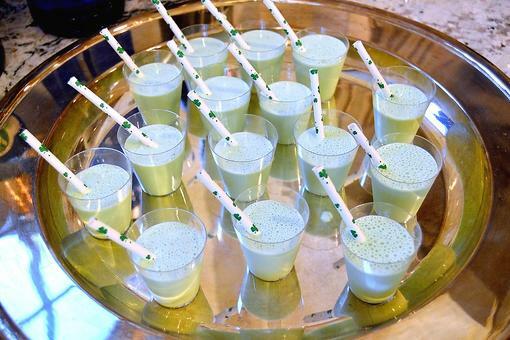 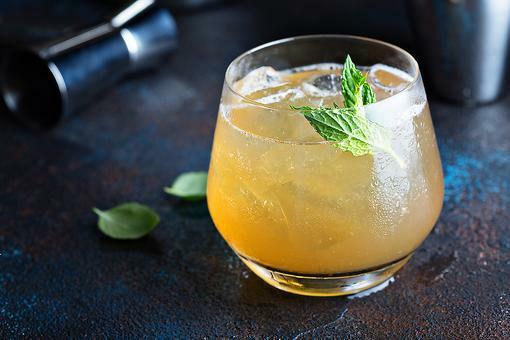 Mint Julep Recipes: Try This Variation on a Mint Julep for Your Kentucky Derby Party! 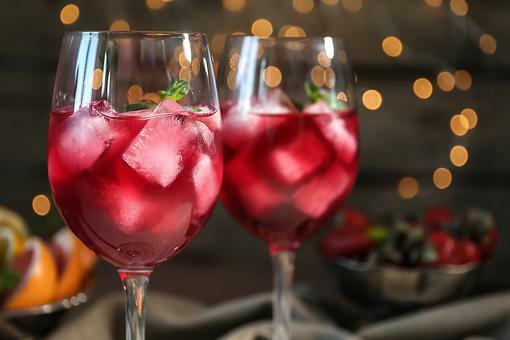 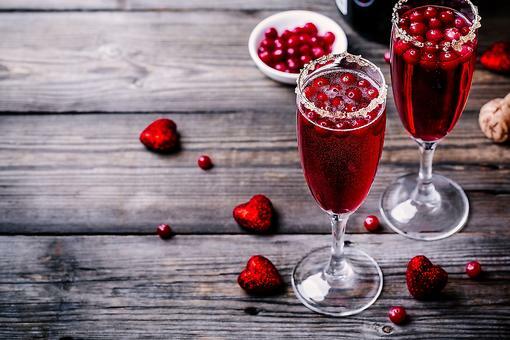 ​Red Wine Spritzer: Make a $3 Bottle of Wine Shine With This Cocktail Recipe! 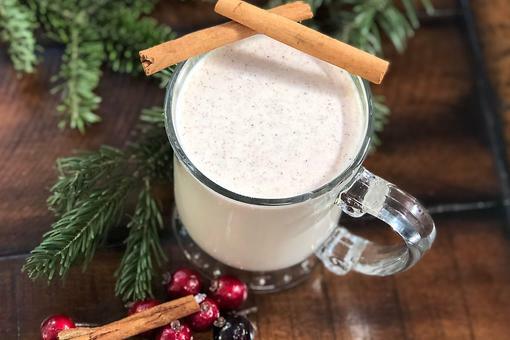 Hot Buttered Rum Is Yum! 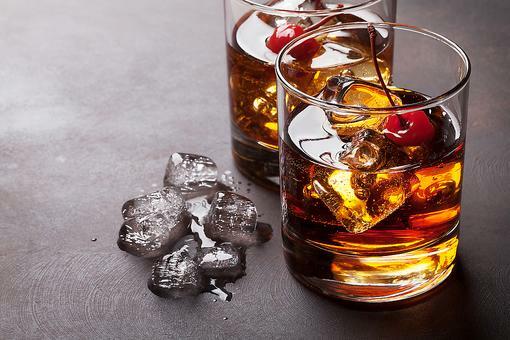 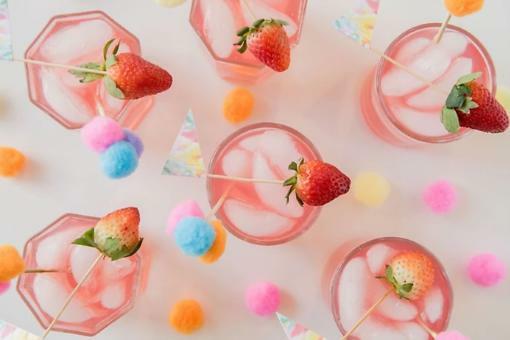 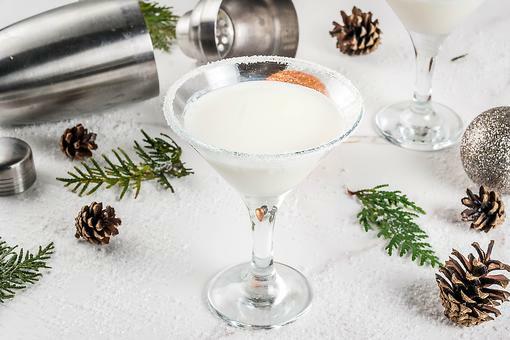 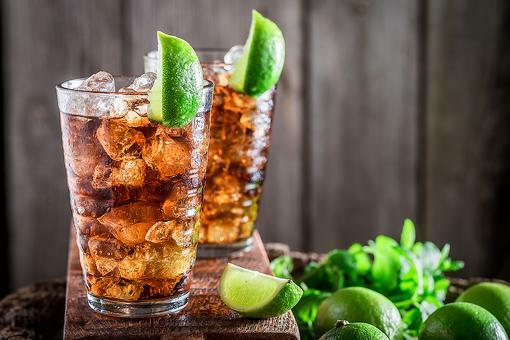 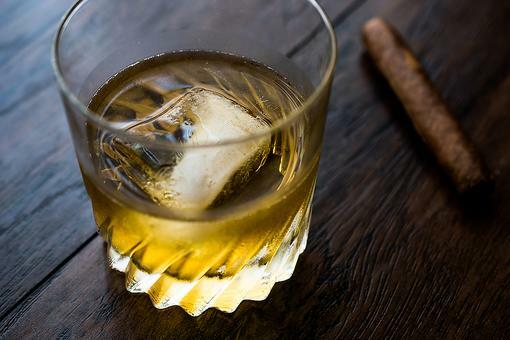 Try This Sweet Rum Drink Recipe Tonight!